Rob Gronkowski & Supermodel Hailey Clauson. Gronk up your life with the funnest guy in sports. Rob Gronkowski shows you how to have your funnest summer ever. Exclusive: First Dude Inside Bill Clinton’s bid to become the very first First Husband. Melania! The real story of Donald Trump’s most important wife yet. Advice on how to wear less — and look your best. How to worship the sun, safely. How to get high with your parents. Perfect night out. The best new restaurants in America. 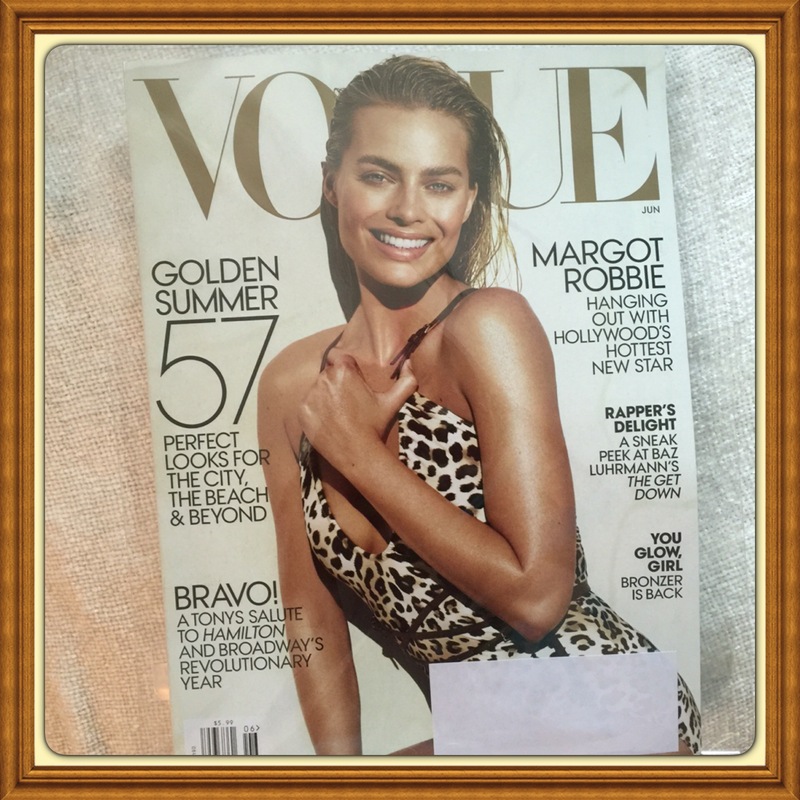 Search and find more Vogue magazines available in our current inventory here. Golden Summer. 57 Perfect Looks for the City, Beach & Beyond. Bravo! A Tony’s salute to Hamilton and Broadway’s revolutionary year. Rapper’s Delight. A sneak peek at Baz Luhrmann’s The Get Down. You glow girl. Bronzer is back. Brand new subscription back issue in original mint condition with no affixed subscriber label. Sealed by publisher with exception of slight cut and resealed to remove address card for subscriber privacy. This item is fully complete with fragrance card sample pages and new subscription cards when applicable. See photo for depiction. Marie Claire Magazine, June 2016, Selena Gomez. One crazy ride! The highs, the lows & why she’s loving life now! Selena Gomez. One crazy ride! The highs, the lows & why she’s loving life now! Summer Style. Romantic Dresses, go-to-denim jackets, super bright boots & bags. Search and find more Marie Claire magazines available in our current inventory here. Item is a brand new subscription issue magazine in with subscriber-printed label with exceptions noted below. Subscriber’s name is carefully covered with new blank label for privacy. See photo for depiction. 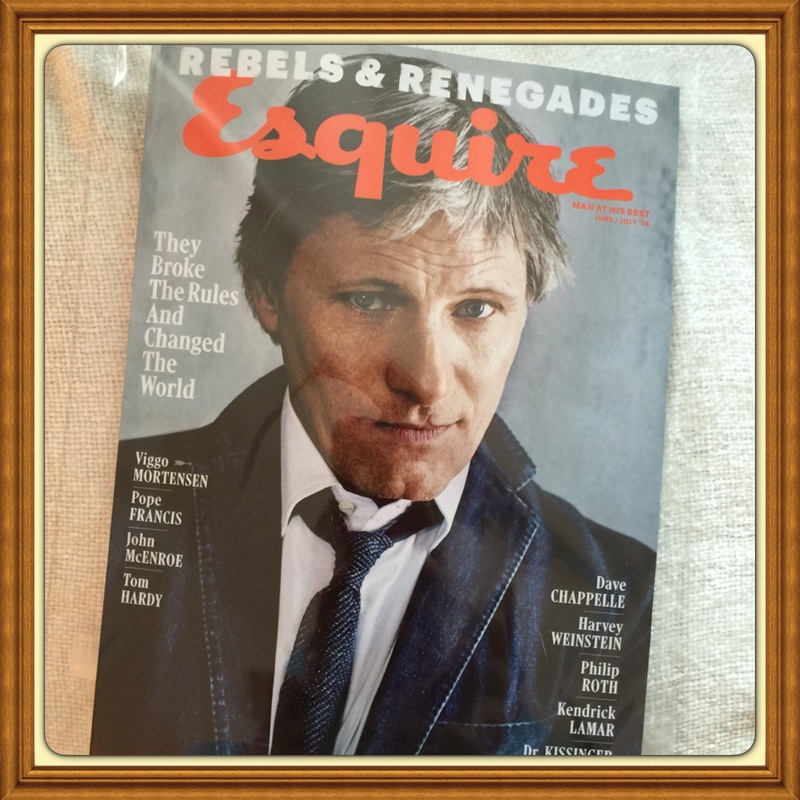 Exceptions: Front cover page has a minimal tear on the leading edge received during postal transit, otherwise, this item is in excellent new condition. Author justmystyleboutiquesPosted on May 28, 2016 August 27, 2017 Categories UncategorizedTags Brand New, buy this item, Collectible, free shipping, June 2016, June 2016 Selena Gomez. One crazy ride! 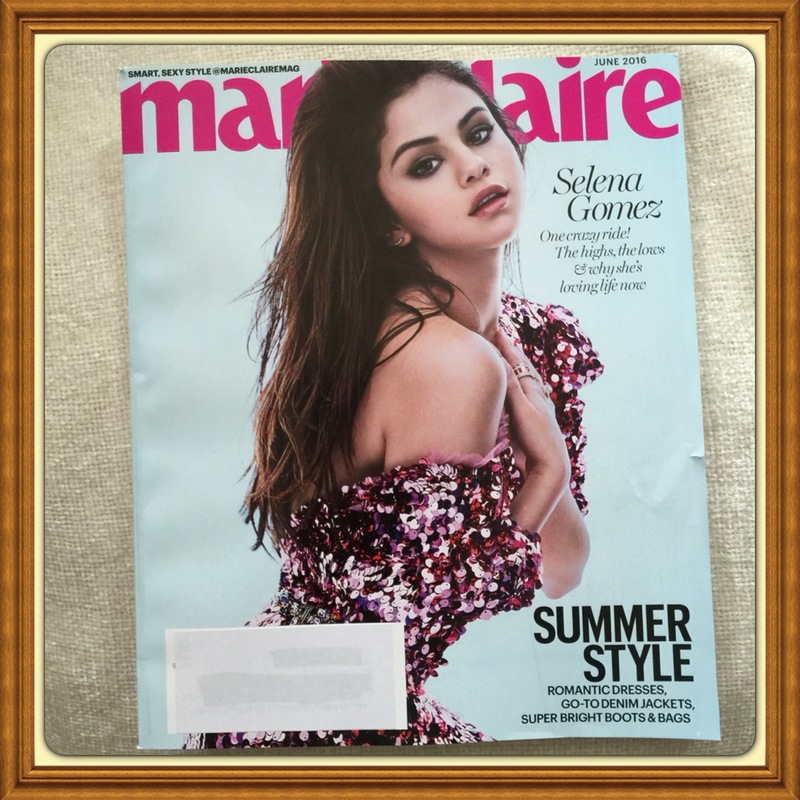 The highs, Keepsake, Marie Claire Magazine, Selena Gomez. One crazy ride! The highs, the lows & why she's loving life now! Real Simple Magazine, June 2016, Solutions for Every Closet Create systems. Control the mess. Live happily ever after. Create systems. Control the mess. Live happily ever after. 100 under $100. The best summer style finds. Family Travel 101. Make vacation more relaxing. 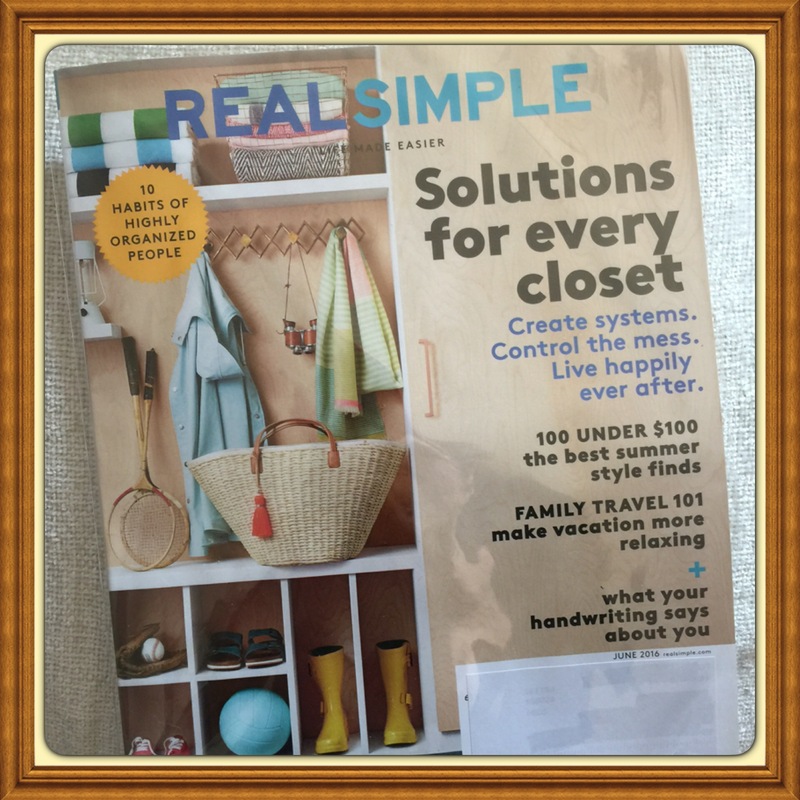 Author justmystyleboutiquesPosted on May 28, 2016 June 9, 2016 Categories Real SimpleTags Brand New, buy this item, buy this item now, Collectible, free shipping, June 2016, Keepsake, mint condition, Real Simple Magazine, Sealed, Solutions for Every Closet Create systems. Control the mess. Live happily ever after.